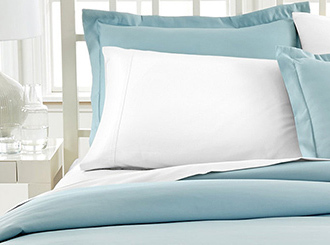 Our Bedrooms are one of the places we go to and forget about our worries. 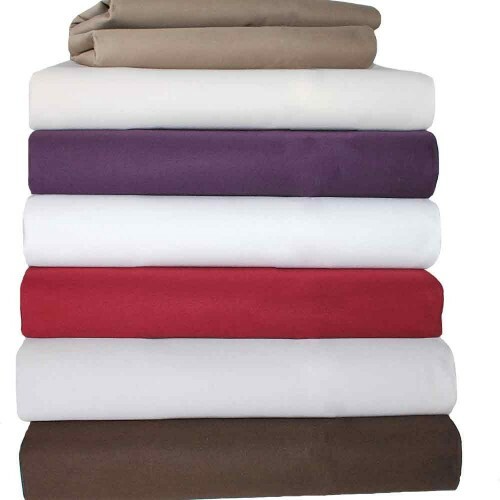 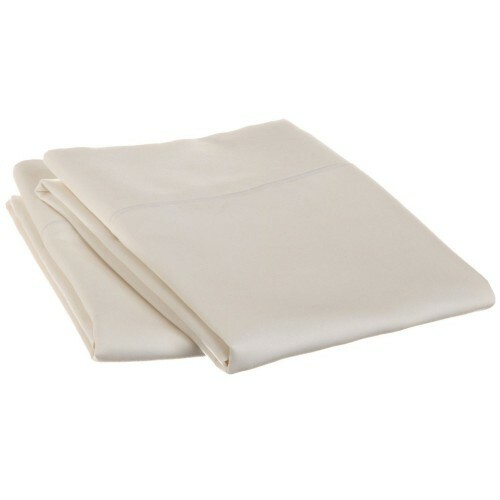 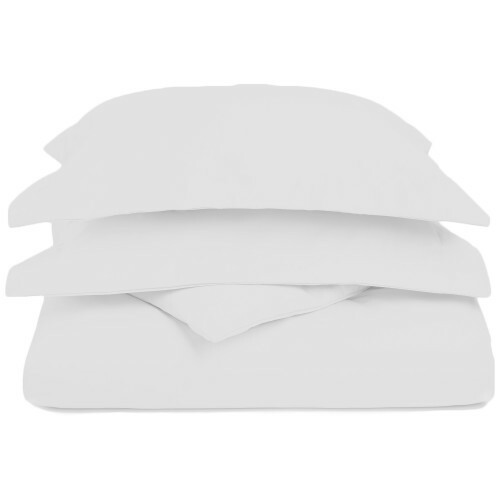 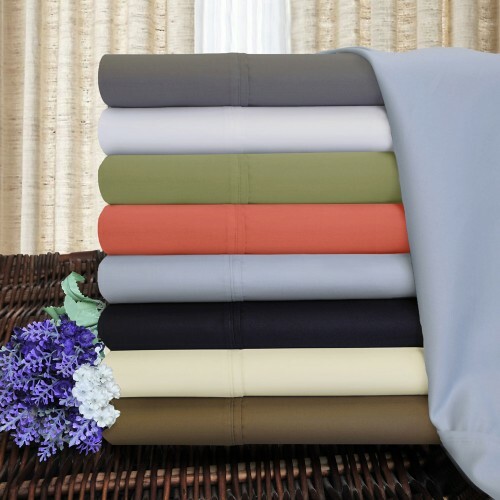 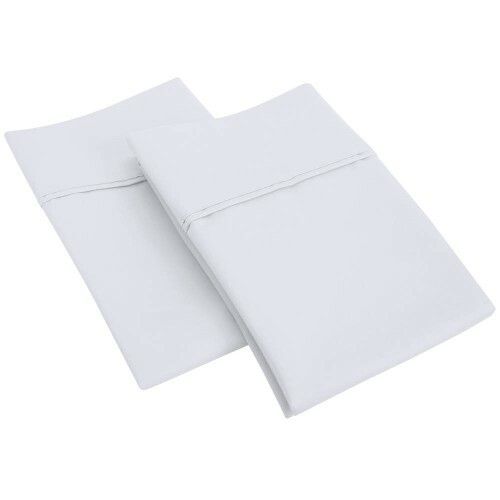 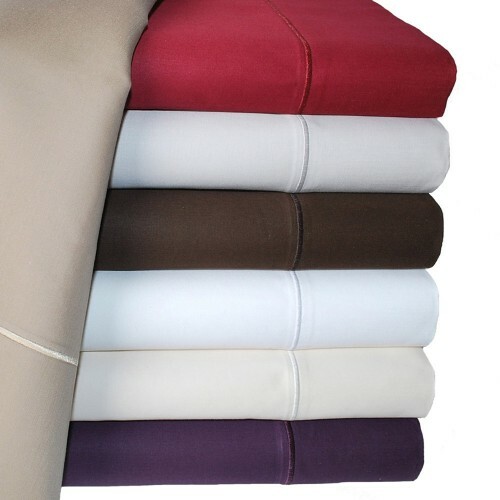 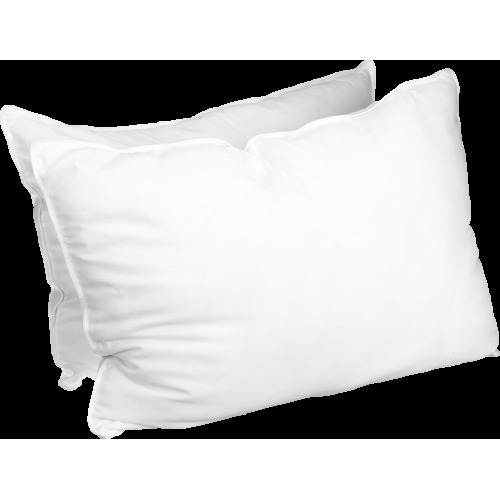 Egyptian Cotton Sheets .com has everything you need to make it your place of relaxation. 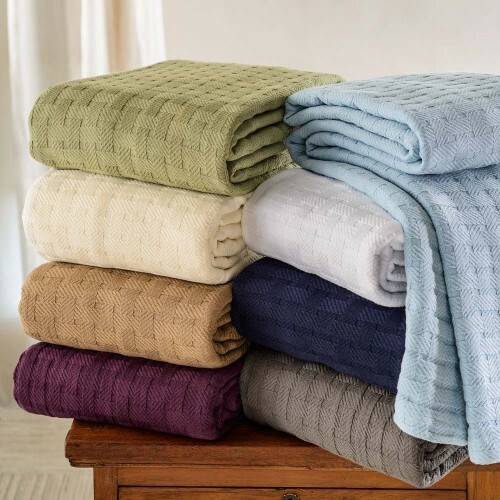 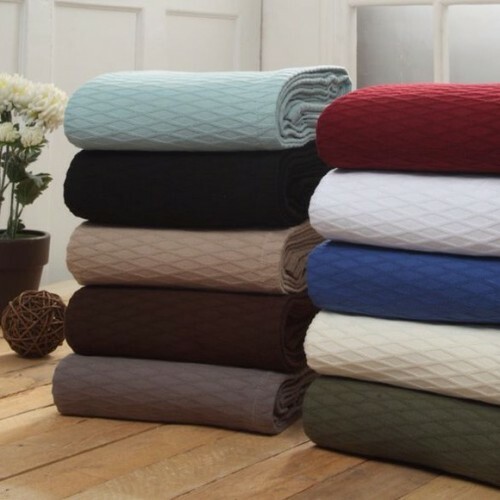 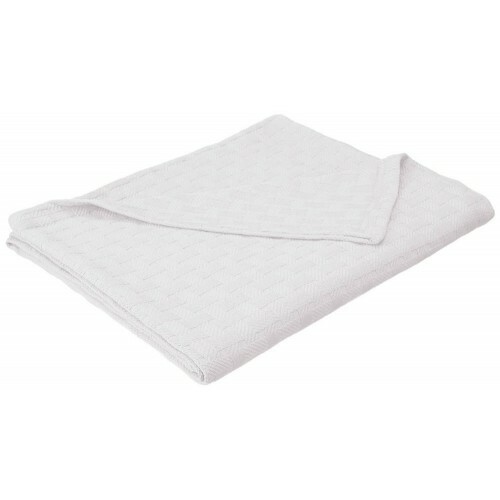 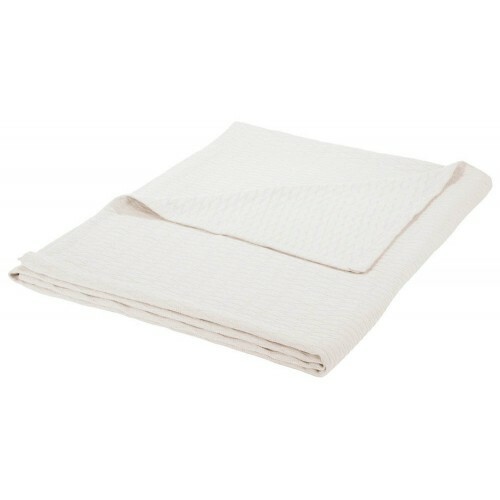 Starting with our sheets, bed covers and the accessories we offer, like a great rug next to your bed, Egyptian Cotton Sheets .com has what you need! 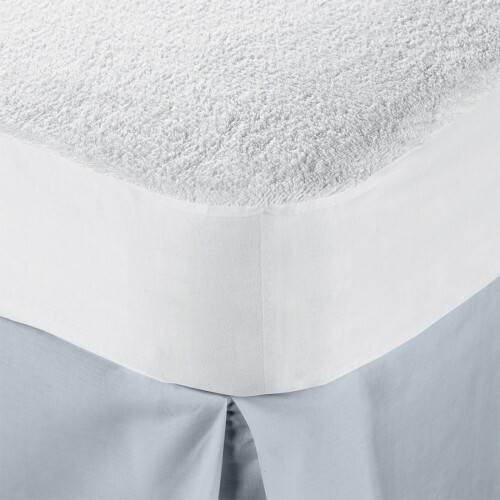 Whenever you need a little boost for your mattress we have the solution; try one of our mattress toppers and pads they will add an extra fullness on your mattress. 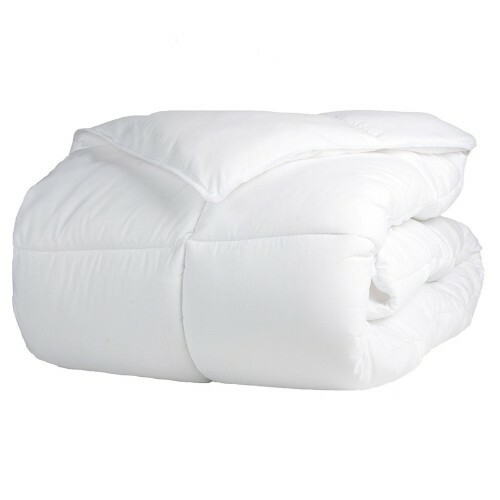 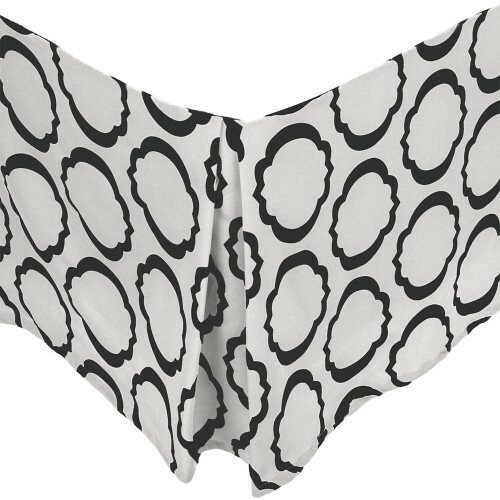 No lumps, just softness the way you like it.